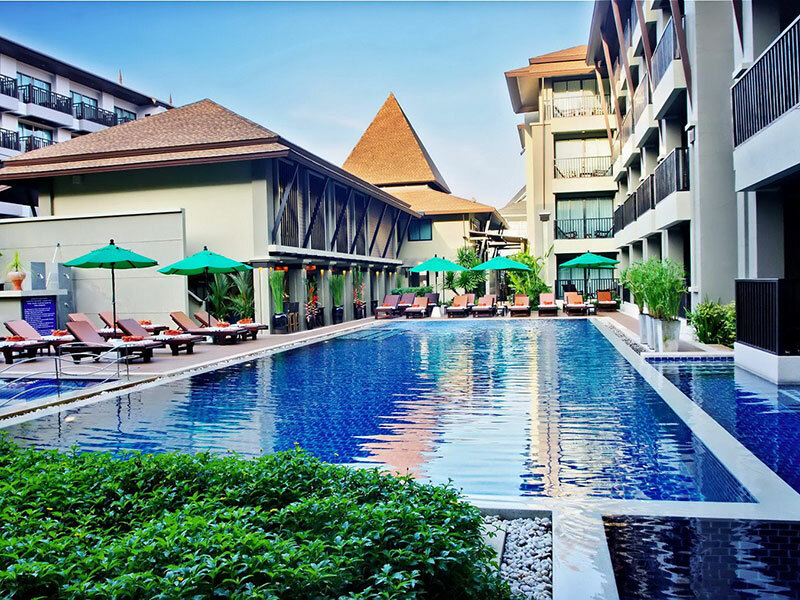 Aonang Buri Resort is located close to Nopparattara Beach and is a 5 minutes walk from Ao-Nang Beach, so you can enjoy both beaches and choose the perfect holiday destination. 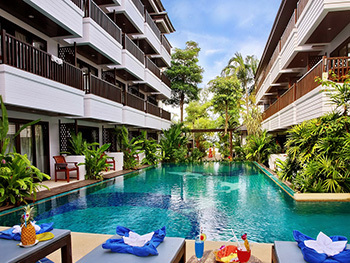 While staying at Ao Nang Buri Resort with serene views of Had Nopparattara Beach, you will have a stimulating range of holiday activities to choose from nearby: island daytrip, scuba diving, elephant trekking, sun bathing on quiet beaches, waterfall and temple discoveries. 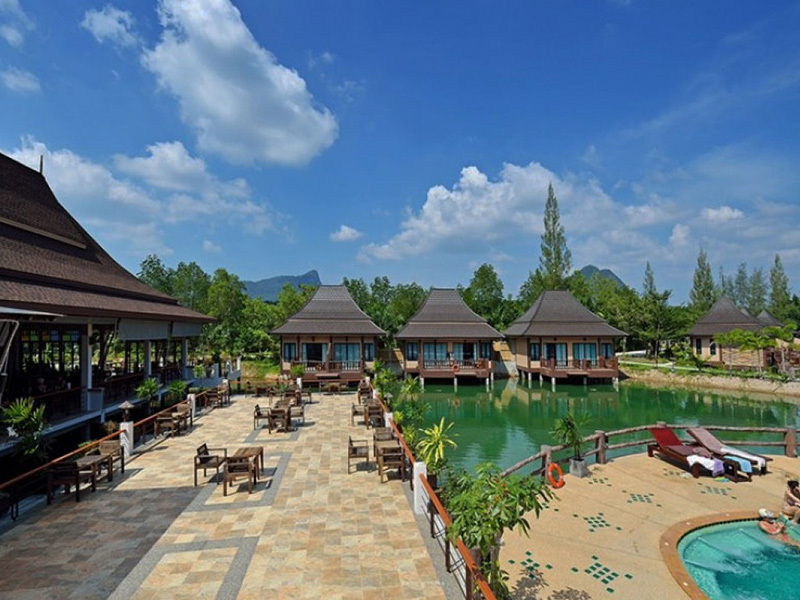 Aonang Buri Resort is surrounded by all kinds of activities facilities, such as Canoeing & Kayaking, Diving & Snorkeling, Rock Climbing, Game-fishing, Emerald Pool, Thai Boxing, Cookery Courses, Thai Massage Elephant Trekking and others. 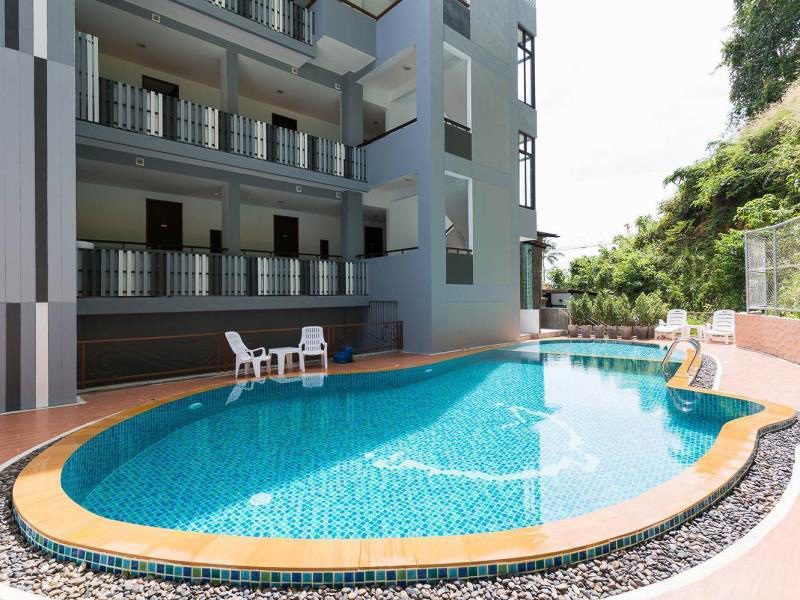 Aonang Buri Resort is located close to Nopparattara Beach and is a 10-minute walk from Aonang Beach, with activities like scuba diving, elephant trekking and island exploration available nearby. 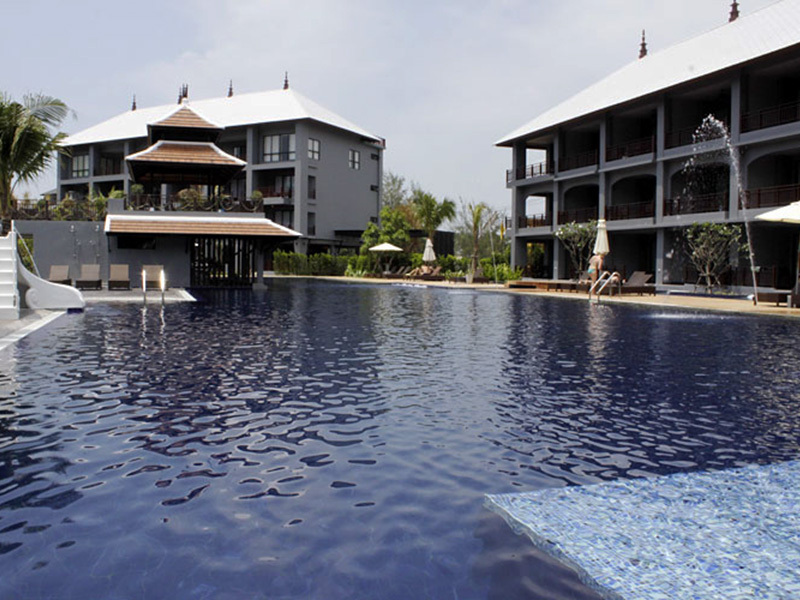 While staying at Aonang Buri Resort, enjoy serene views of Nopparattara Beach and explore the surrounding areas. 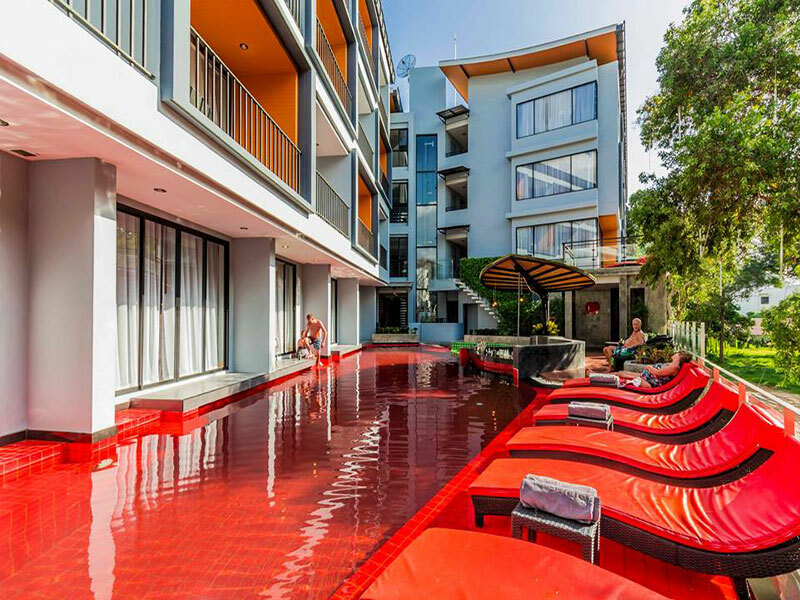 You will find quiet beaches, waterfalls and secluded temples. 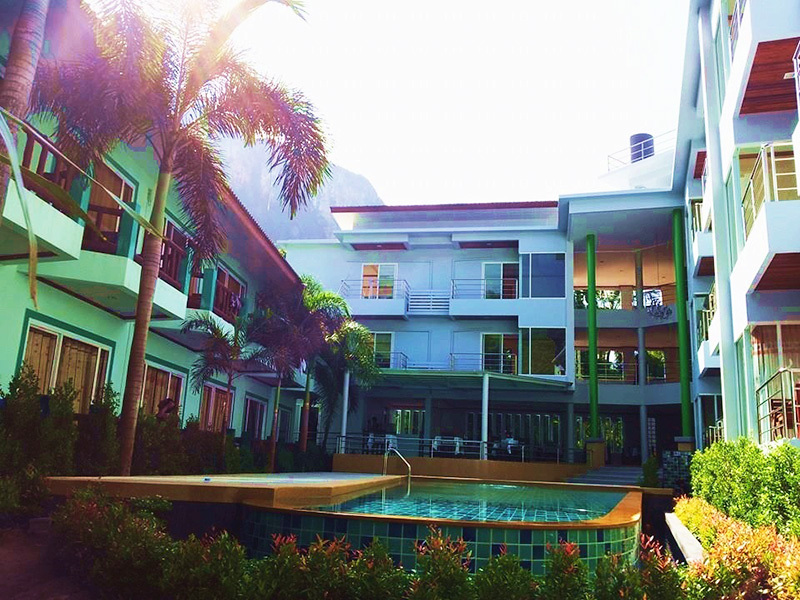 The resort features well-equipped rooms that are spacious and airy. High-quality furnishings are used to offer you a sense of comfort.